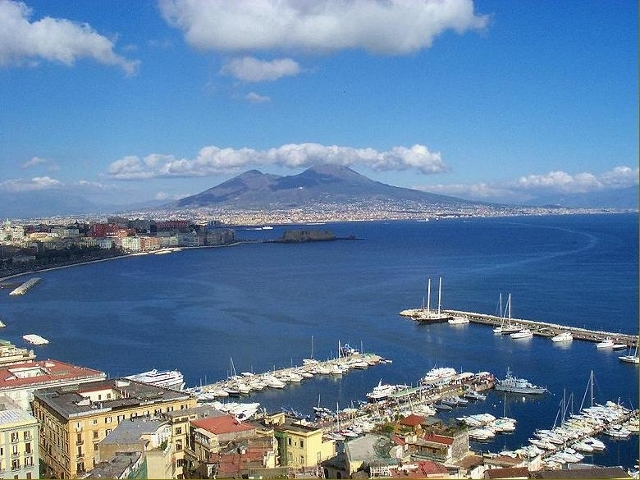 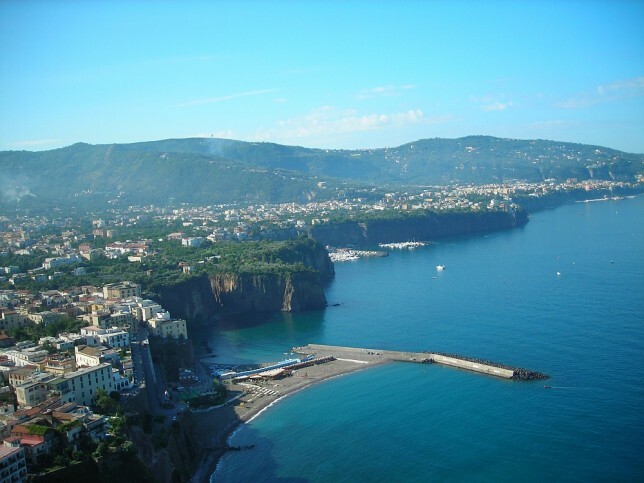 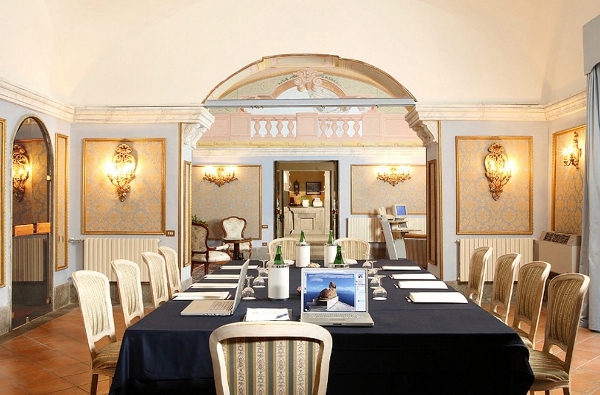 Meeting proposal in hotel located in the Sorrento peninsula, an amazing site with a charming atmosphere and breatkating view on the Gulf of Naples. 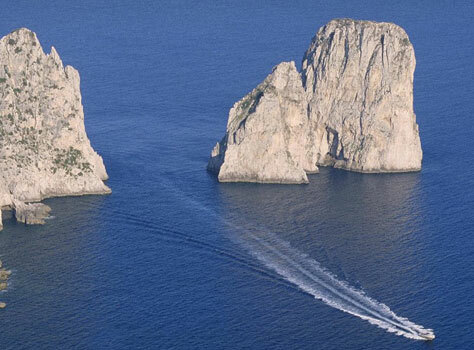 Excursion to Capri: departure by boat from Sorrento and navigation along the beautiful coast to reach Capri. 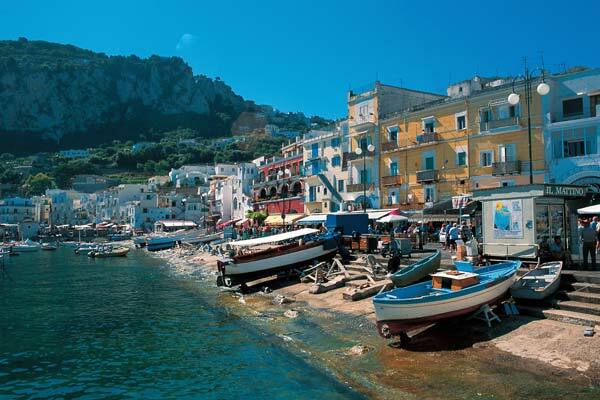 Guided tour of Capri, lunch in restaurant and free time to enjoy the island. 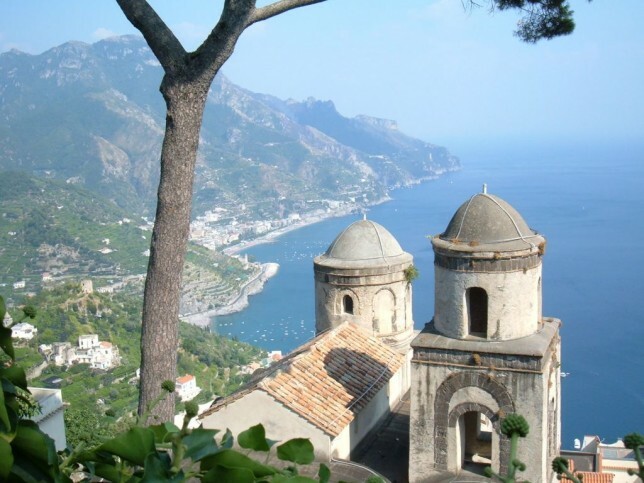 Excursion to Amalfi Coast and Ravello: trip along the Amalfi coast, one of the most amazing landscapes in the Mediterranean. 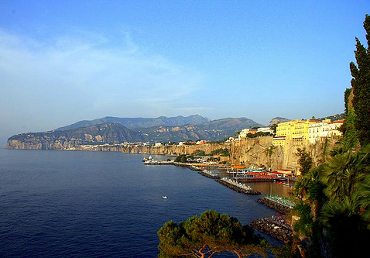 Visit to Amalfi and lunch in a restaurant sea view. 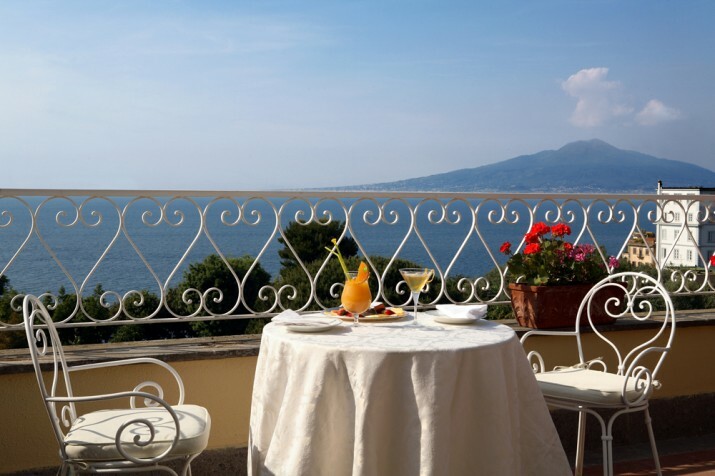 In the afternoon visit to Ravello, panoramic terrace on the Amalfi coast known as the “City of Music”, destination of many illustrious tourists like Wagner or Greta Garbo. 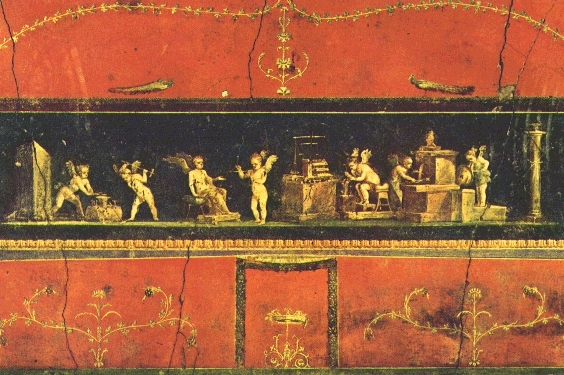 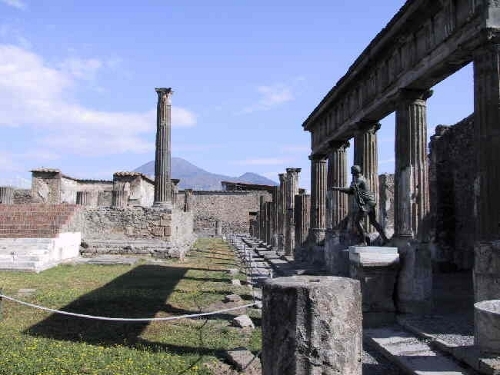 Excursion to Pompeii: excursion with bus and guide to this remarkable archeologica site. 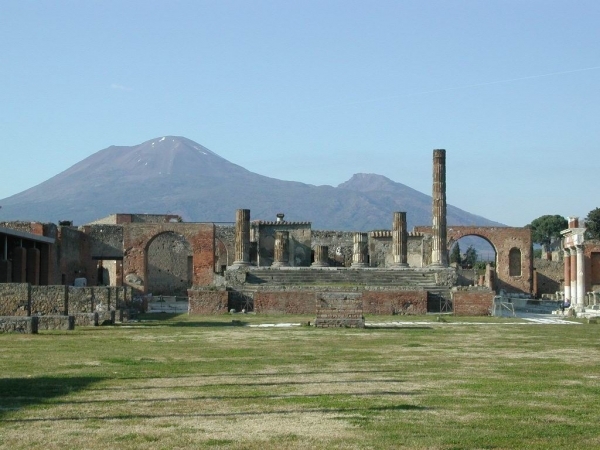 Following the eruption of the volcano Mount Vesuvius in the year 79 AD, The roman city of Pompeii laid buried for centuries. 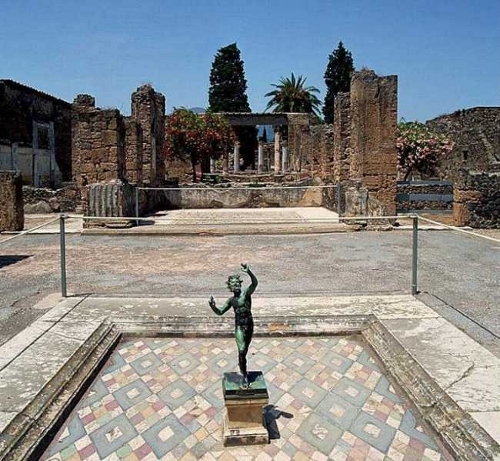 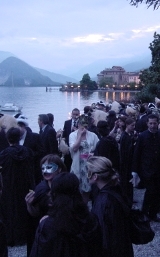 Nowadays it is possible to walk along roman streets and admire houses, temples, and amphitheatre witness of the life at the times of Roman Empire.